This one gets laughed at quite a bit, but I love it, even with its American Robin Hood. That has a lot to do with Alan Rickman, of course, though his Sheriff crosses from merely ambitiously evil into some truly creepy and despicable territory. That's the script and not Rickman's performance, but it does keep me from wholeheartedly enjoying that character. I also love Michael Kamen's score and even the cheesy Brian Adams song, "(Everything I Do) I Do It For You." It's the one Brian Adams song I've ever liked, but I like it without reservation. Probably because of it's association with this movie. On top of all that are some great set pieces. 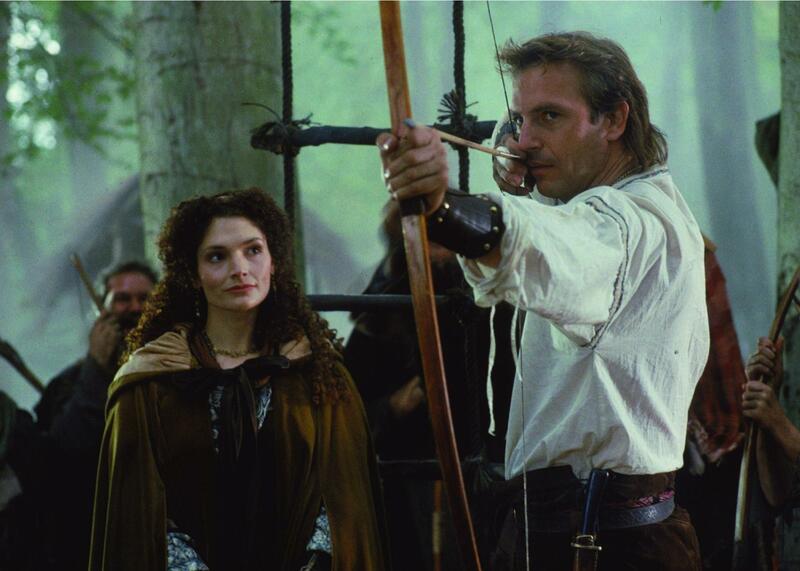 There's plenty not to like, too, but over all it's the big budget, spectacular Robin Hood that I wanted and it still holds up. 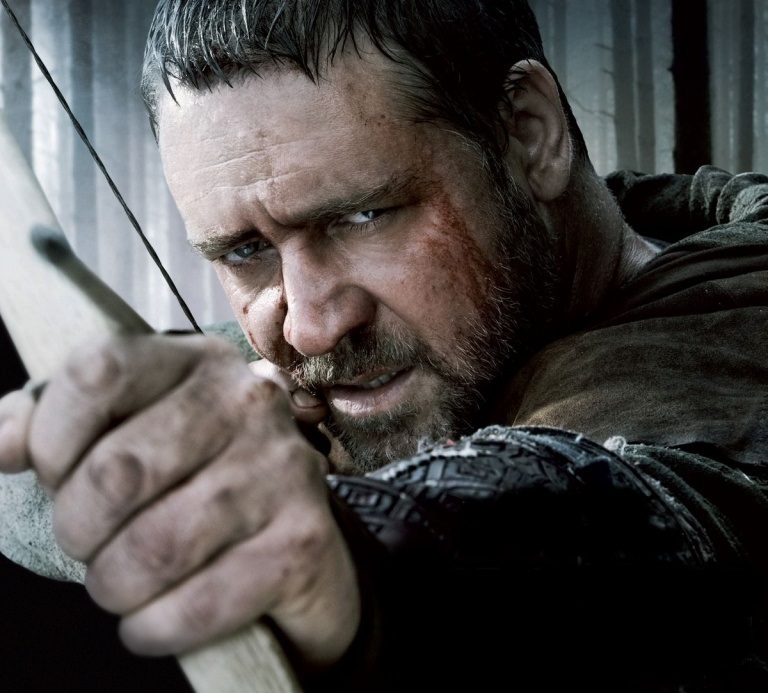 It's barely a Robin Hood movie, but I still enjoy it as simply a medieval adventure. Ridley Scott is always visually exciting and I'm a huge fan of most of the cast from Russell Crowe and Cate Blanchett to Max von Sydow, Mark Strong, Oscar Isaac, Mark Addy, Matthew Macfadyen, Kevin Durand, and Léa Seydoux. I even really like William Hurt in it and that's not something I can usually say about his movies. Also, the music is great, thanks to musician/actor (and appropriately named) Alan Doyle as the minstrel Allan A'Dayle. Something interesting that Scott's movie does is place the action after the death of King Richard. Prince John is now King John, but no less spoiled and oppressive. Next week, we'll check in on him again during his later reign via Shakespeare. Come see me at MSP Comicon!